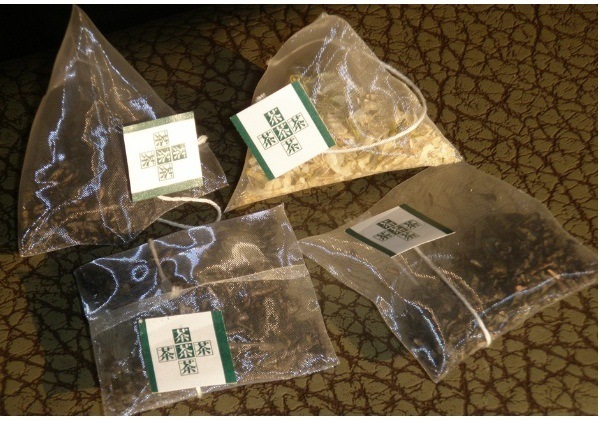 1.Ultrasound sealing,make the tea bag beautiful. 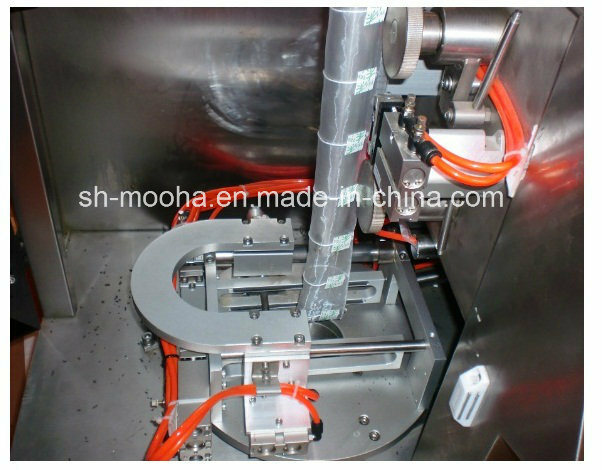 3.Pneumatic Components adopt Japan SMC,Electric components adopt Germany Schneider. 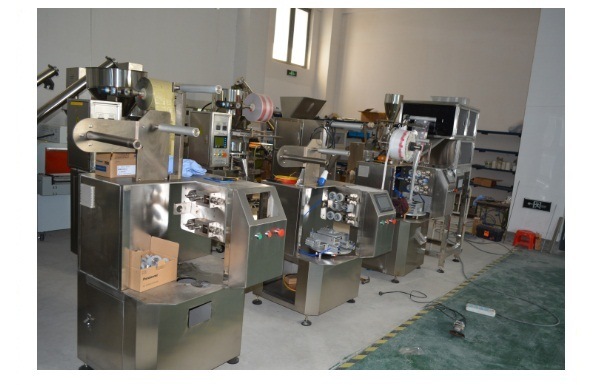 4.PLC controller,touch-screen system,both are international famous brand,make the performance more stable,easy to operate,more humanity. 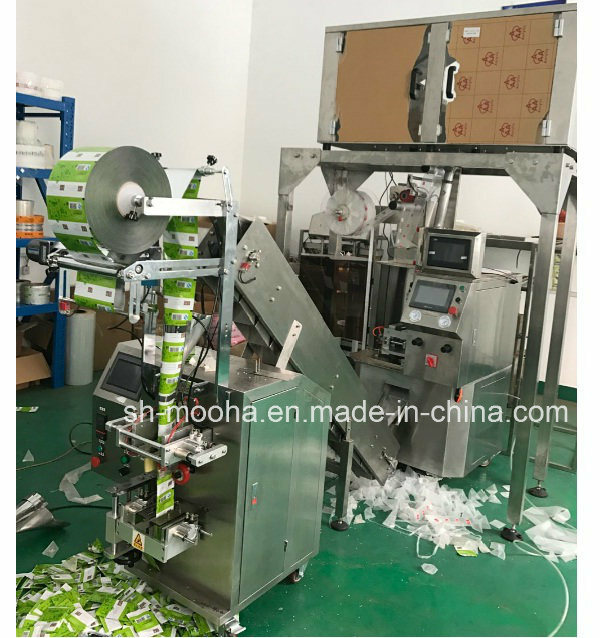 Nylon Filter Tea Bag Sewing Making Packing Machine adopts the imported environmental nylon, weaving cloth material from Japan, which is of sense of high quality food class filter material without poison and bacteria, with heat-resistance approved by China safety inspection, the single color printing of pulling paper on packing is made from imported poisonless ink from Japan suitable for food, and could100%recyclr and reduce the environmental pollution. 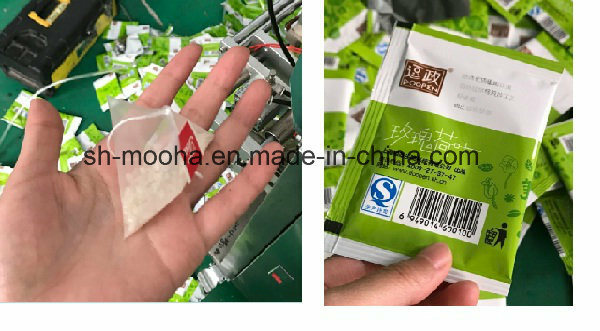 Of which the sealing take use of unique method-ultrasonic mark sealing, tight, sanitary, safety, reducing abundant sealing width, without wasting filter material, this plastic high quality sense of tea bag image is more natural and delicated fragrance compared with common tea bag, which is more beautiful and high level, and it is more easy for public to accept. Comparing with common tea bag, this tea bag could extend itself quickly after immerse in hot water, preserving the original taste, delicate fragrance and natural, do not hurt tea bag, could immerse for many times, featuring the stout of material and it is not easy to tear off, the design of transparent net makes the taste of tea plays more completely, the consumer could see the appearance, smell the fragrance, look the color, taste and check tea with original taste just like the fresh tea, let the taste not restricted in container, you could enjoy more convenient modern life at any time and place. 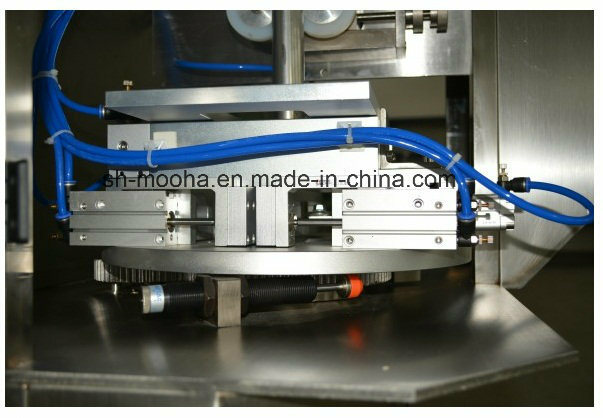 The choice of volume measurement, and electronic scales measuring.